It costs a lot more than an ordinary 9-volt, but the benefits it delivers are worth every penny. Few life events are more annoying than being awakened at 3AM by a chirping smoke alarm. But the alternative—waking up to a house engulfed in flames because you didn’t know the battery in your smoke alarm died—is far worse. 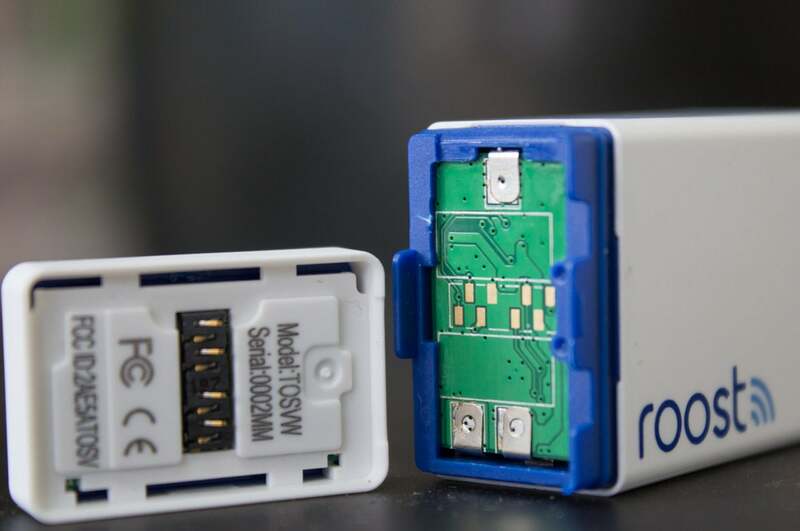 The Roost Smart Battery neatly solves this problem by sending an alert to your smartphone well before the battery reaches the level that prompts the alarm to chirp. But that’s the least-important benefit the Roost Smart Battery delivers. The Roost will also send alerts to you—and to as many additional people as you can recruit to be in your Home Circle—when the accumulation of smoke or carbon monoxide triggers the detector it’s installed in (those folks will need to accept your invitation and install the Roost app on their own smartphone). This alert message, complete with the sound of a klaxon, includes the phone number for your local emergency responder, so you can quickly summon help. How does it accomplish this trick? 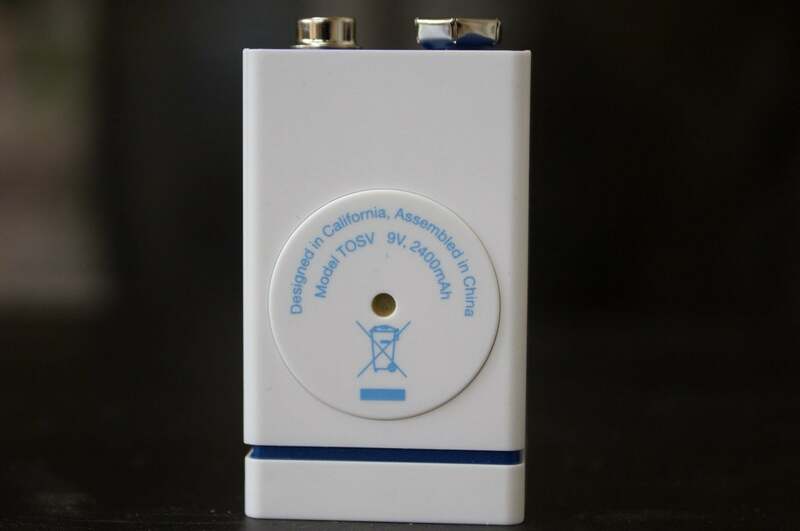 The battery is equipped with a tiny Wi-Fi transmitter that talks to your wireless router. And for those times when you burn something on the stove and the smoke alarm goes into a tizzy? Whip out your smartphone and hit the “snooze” button. It will turn the off the alarm and send a message to your contact list to let them know everything is okay. The alarm will sound again if smoke continues to accumulate. The battery itself is the exact same size as a normal 9-volt battery—it has to be to fit in the devices it needs to power. When the Roost battery nears the end of its five-year life, just pull off the Wi-Fi module and attach it to a new battery. . I must say I wasn’t as impressed with the Roost Smart Battery when I first heard about it more than a year ago. In the original design, you simply tossed the $35 battery in the garbage at the end of its five-year life (a longevity feat made possible by a sophisticated power-management algorithm). Fortunately, that’s not the design that reached the market. When this battery dies, you simply detach the tiny Wi-Fi module from the dead battery and snap it onto the $15 replacement battery—which will run for another five years (repeat ad infinitum). That makes this device much more compelling than the product that was originally announced. It took me just a little longer than the five minutes Roost says is needed to install the battery. The first step is to install the app (there are Android and iOS versions) on your smartphone. You then use the app to pair the battery with your phone, and in turn, with your Wi-Fi network. You then plug the battery into your smoke detector. A piezo-electric sensor on the back of the Roost Smart Battery listens for the high-pitched squeal your smoke or CO detector makes when it’s triggered. The detector relies on the high-pitched sound of the alarm to deform a piezo-electric sensor to trigger its own alarm. I intentionally installed the battery in the smoke detector in my master bedroom because its siren is defective—it makes more of a growl than a high-pitched squeal. But the Roost still went into an alarm state, perhaps after picking up the noise of the detector in the hallway. An alert arrived on my smartphone a few moments later. 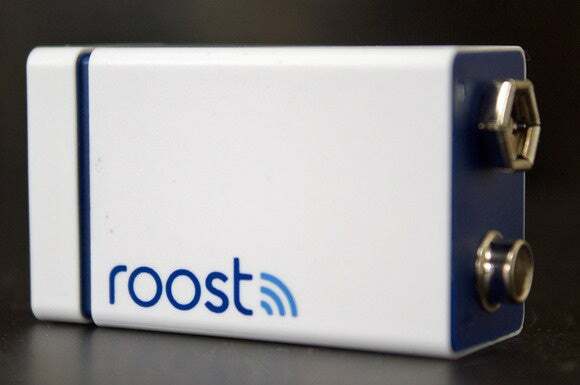 If your home loses power, the Roost Smart Battery won’t be able to send alerts to your smartphone. The smoke alarm will still function, of course, but you won’t hear if you’re away from home. My recommendation: Connect both your Wi-Fi router and your Internet gateway into an uninterruptible power supply (UPS). It might seem expensive to replace all your smoke-detector batteries with Roost models, especially if you have a larger home (you should have one in each bedroom, and one in a common area). But this one-time investment isn’t much more than you’d pay for a few months service from the typical monitored home-security system, and the cost to replace those batteries in five years will be less than half that amount. It’s a no-brainer, really.